Fabulous fruity notes make it immediately pleasant and fascinating. 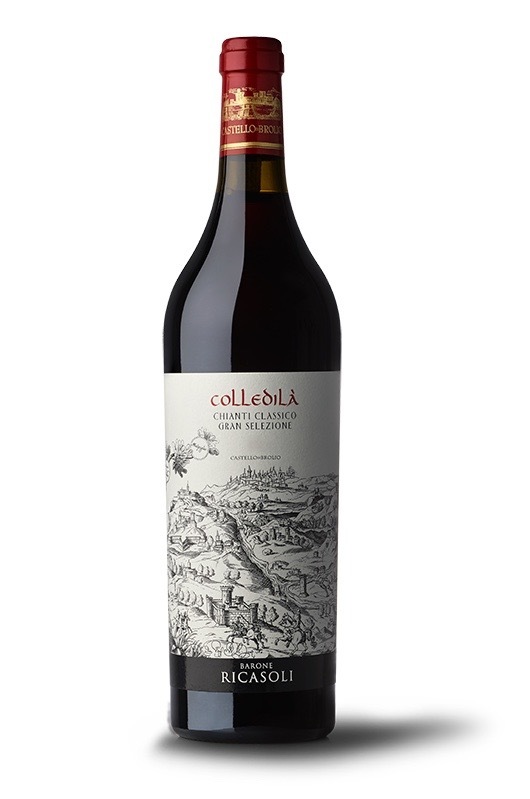 Black cherry, cherry, strawberry, vanilla, cocoa, sweet and well-integrated tannins, intense and rich floral notes. Elegant nose and taste with warm and soft mineral notes.